Looking for a healthy and refreshing summer salad? 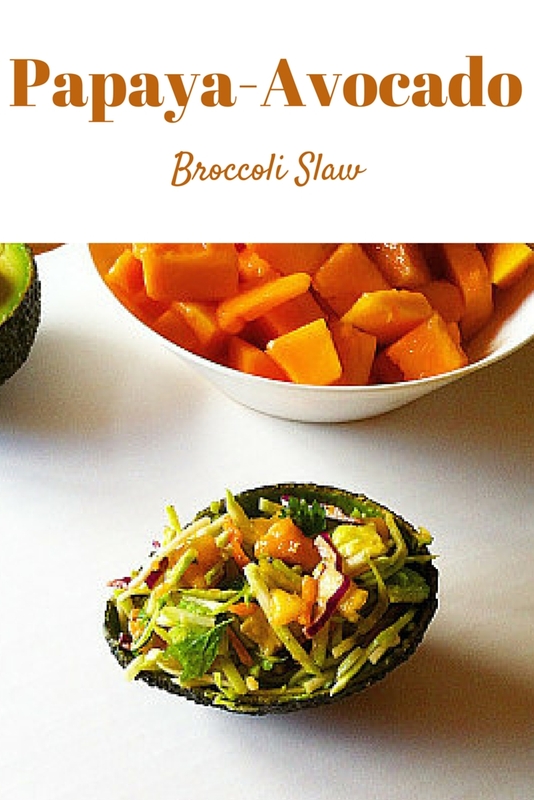 Try this Colorful Papaya Avocado Slaw! Its bursting with flavor and is incredibly healthy!